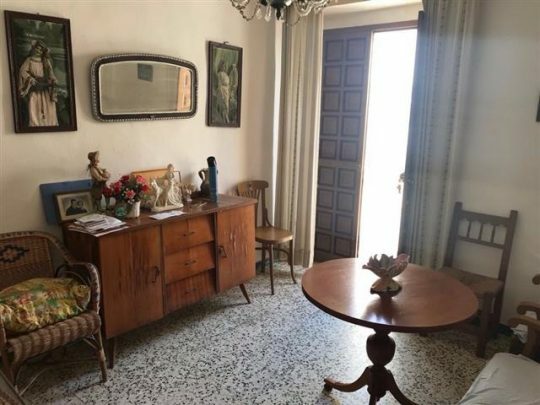 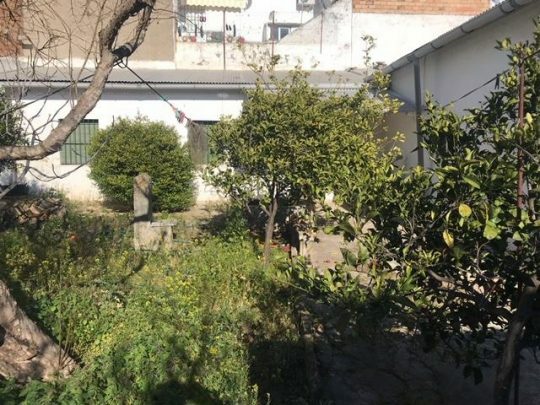 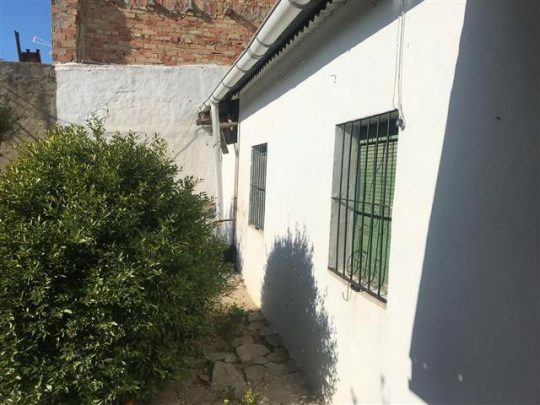 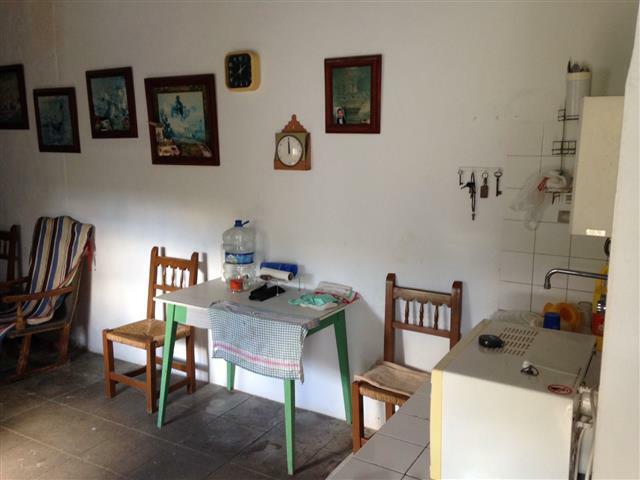 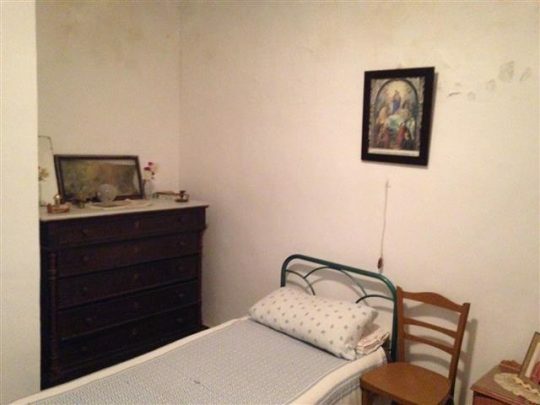 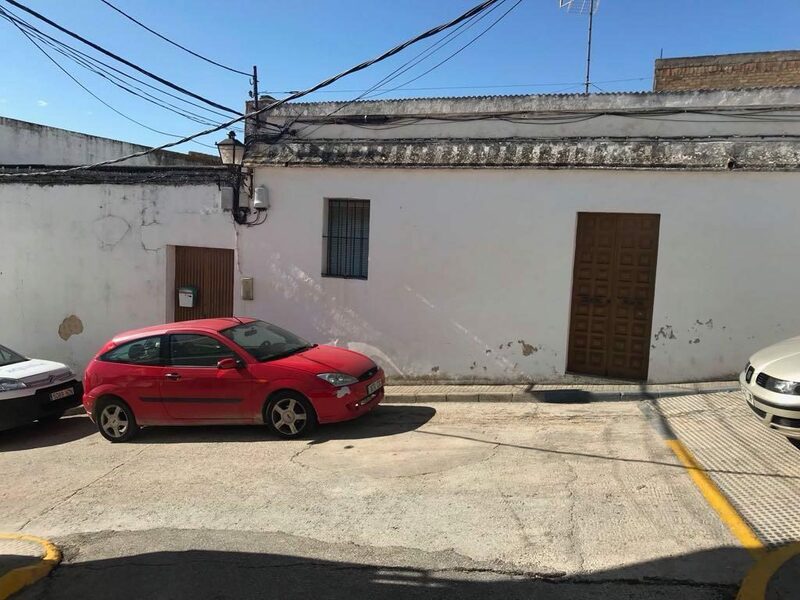 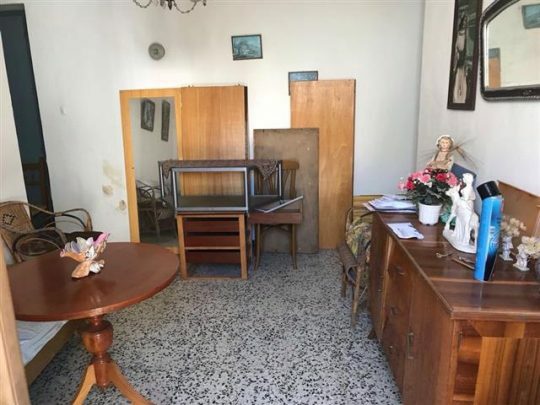 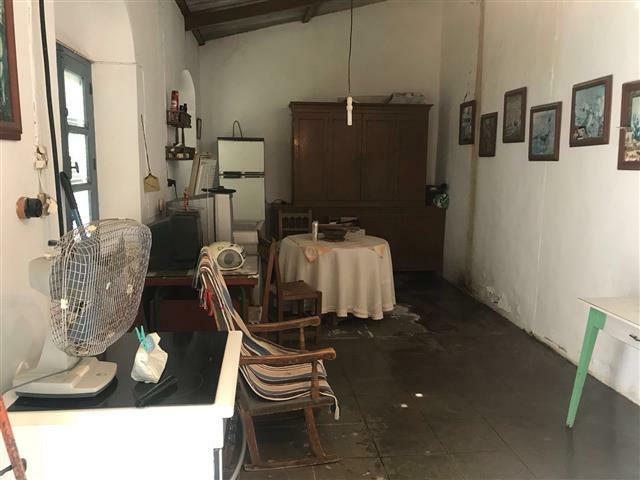 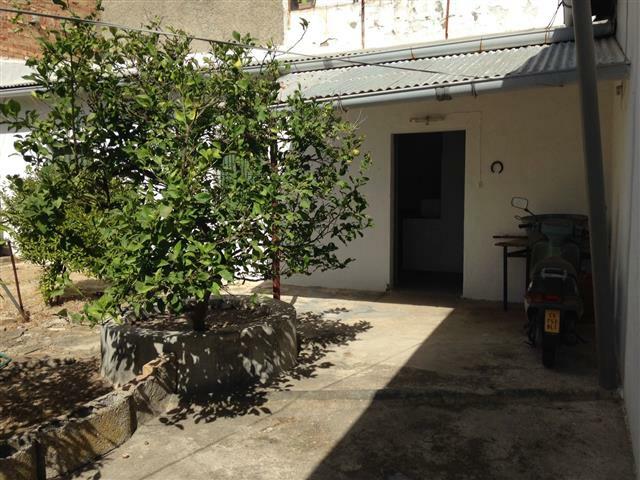 Situated in the old town area of Benalup is a spacious house in need of renovation with potential to provide 3 bedrooms, 3 bathrooms and a large back patio with room for a swimming pool. 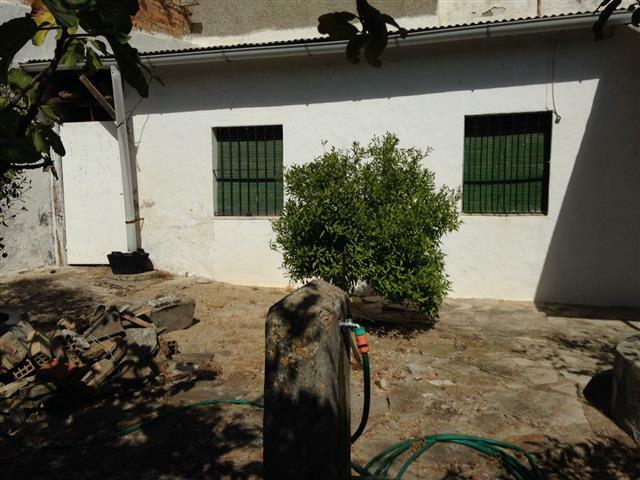 The plot has 296 square metres and the main building has 139 square metres build. There are 7 rooms, a large entrance hallway and storage area. The patio has an abundance of fruit trees. 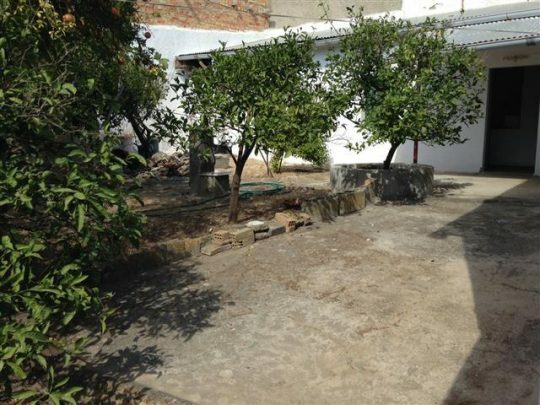 A great renovation project!